The University continues to set the standard for other West Australian universities to follow in terms of recognition for its achievements nationally and internationally. We offer exciting programs you can apply for at any time of the year. 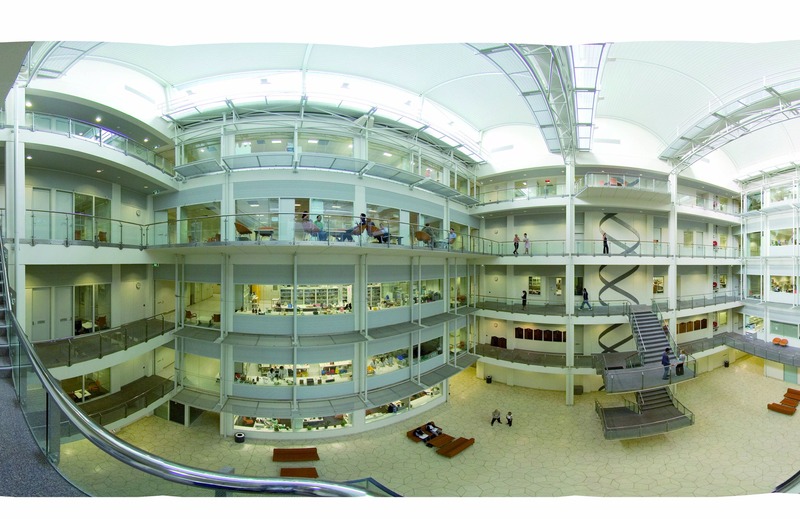 The University of Western Australia works in partnership with three domestic and international university networks. 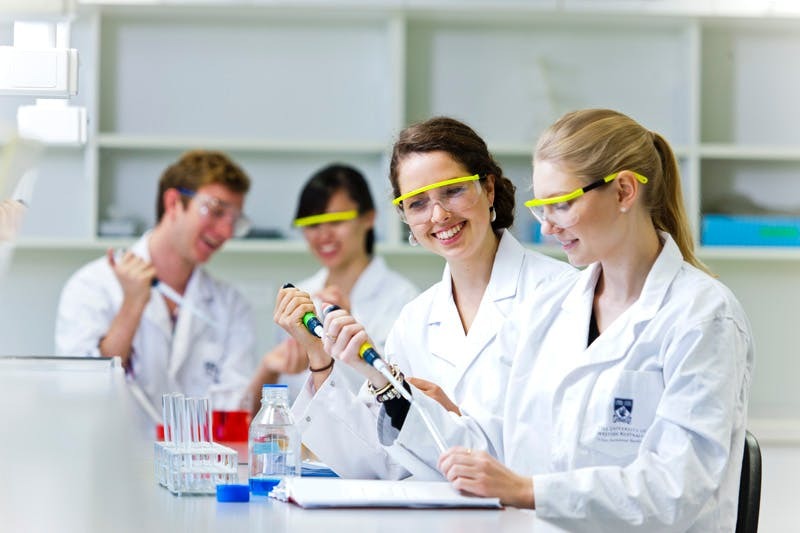 UWA is a research-intensive university and one of the internationally recognised Australian Group of Eight Universities. The University of Western Australia (UWA) was established in 1911 as the State's first university. It was also the first free university in the British Empire, actively promoting equal access to tertiary education for all social classes. The University of Western Australia is offering more courses than ever before. 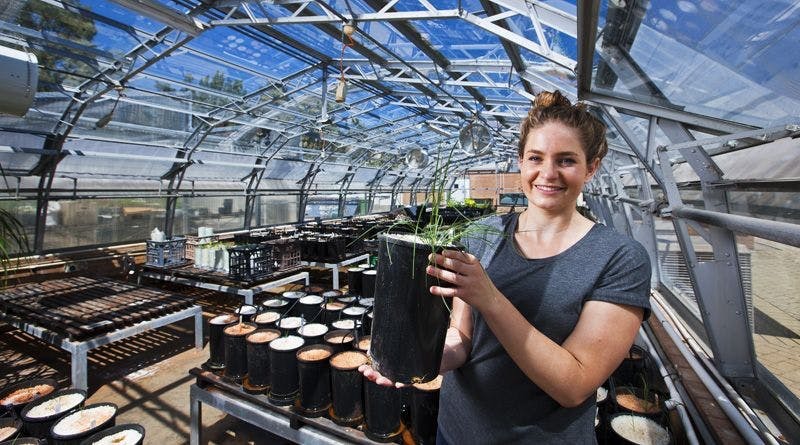 The University is home to a number of industry-based research centres and institutes, and is affiliated to many others in Western Australia and across the country. Recognised as one of the best universities in the country, the University attracts high calibre undergraduate and postgraduate students from Australia and overseas. UWA graduates have consistently been the most successful in gaining full-time employment when compared to graduates from other WA universities and they have matched or exceeded national graduate employment rates. The suburb of Crawley, just 10 minutes from the Perth central business district, is home to the main campus of The University of Western Australia.The University has smaller centres at Claremont and Albany. The Library aims to provide innovative and relevant Library services to support The University of Western Australia to be a leading global institution. We envisage the Library not just being a place where information is gathered and accessed, but where ideas are formed, inspired and shared through innovative and engaging physical and digital spaces. Staff and students can access UWA's networks, systems and research resources with IT Support Staff ready to help at any stage. UWA’s distinctive mix of heritage architecture and contemporary buildings contain state-of-the-art teaching and research facilities, lecture and performance theatres, tutorial spaces, studios and subject-specific laboratories, creating the perfect learning environment. Whether you’re out to experience something new or pursue sport at its highest level, UWA sports clubs provide first-class equipment and sporting facilities for athletes at any level. 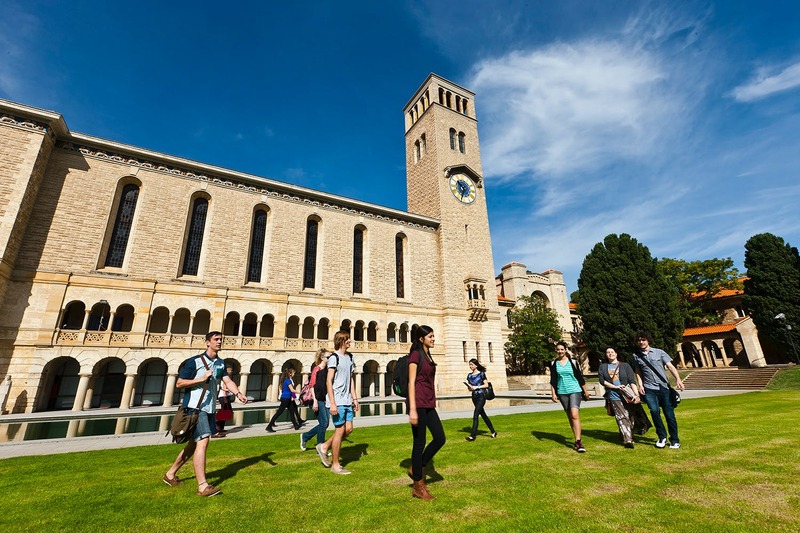 The University of Western Australia consistently appears in the top 1% of universities worldwide in the major academic rankings systems such as the Academic Ranking of World Universities and the QS World University Rankings.